Avengers: Infinity War was the biggest film in the Marvel Cinematic Universe so far and the most jam-packed superhero film ever by a country mile. The sheer amount of characters is incredible and surprisingly, almost everyone gets a moment to shine. The battle with Thanos (Josh Brolin) had the highest of stakes, necessitating that all the heroes join the fight to try and save Earth, half the universe and each other. Nobody got to ride the bench in this film, but even though everyone got playing time, some Marvel characters really stepped up more than others. Now let’s be clear, the heroes lost, badly and completely, more so than I think most of us even anticipated going in. Half of them are dust by the time the credits roll and there is more than enough blame to go around. 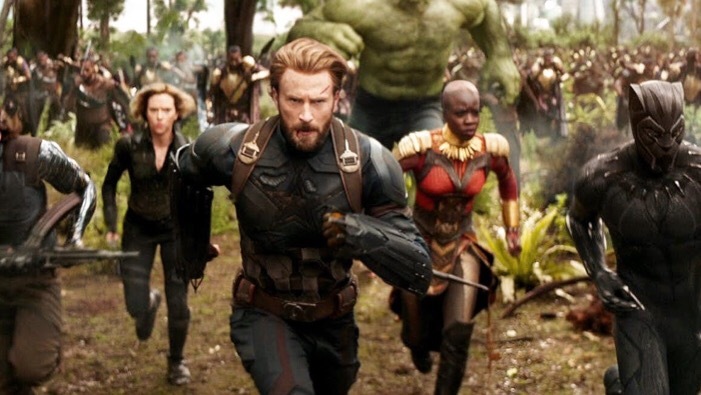 But even in a losing effort, there are still some characters who really stepped up and made a difference in the battle, and had the Avengers emerged victorious, each of these characters would have a legitimate case for MVP. Part of this is simply by virtue of the story being told, but I think it is noteworthy that not everyone you thought would be a big deal going in wound up being the all-star we might expect. The pillars of the MCU, Tony Stark and Steve Rogers, fought a good fight, but they were not nearly as effective in the grand scheme as some of the MCU’s other heroes, and heck, you could even argue that Hawkeye didn’t do anything at all. So, with all that in mind here are the 5 Marvel characters who really stepped up during Infinity War. 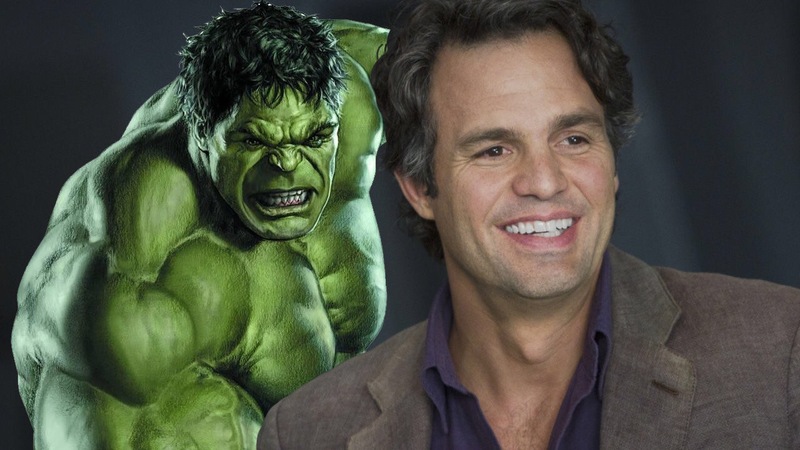 The Hulk was completely useless in Infinity War. Suffering from performance issues, or a conflict with Bruce, the Avengers’ ace in the hole refused to make a late-game save in the battle against Thanos. Bruce Banner however, really stepped up in the absence of his green friend. In addition to heralding the coming of Thanos (with an assist from Heimdall), Banner also made the call to Steve Rogers that ultimately saved Vision’s life, albeit temporarily. That call was crucial, and delayed Thanos from getting the Mind Stone. If Thanos had gotten the Mind Stone sooner, it’s possible that Dr. Strange’s long-play may not even have been an option, or Captain Marvel might not have been called, thus eliminating that one chance at victory. Bruce also made a go of it in the Hulkbuster armor, refusing to let the team down even when he and his alter ego are going through some stuff. The youngest and newest member of the team, Tom Holland’s Spider-Man really stepped up to the plate and proved why he deserves to be an Avenger with his actions in Infinity War. 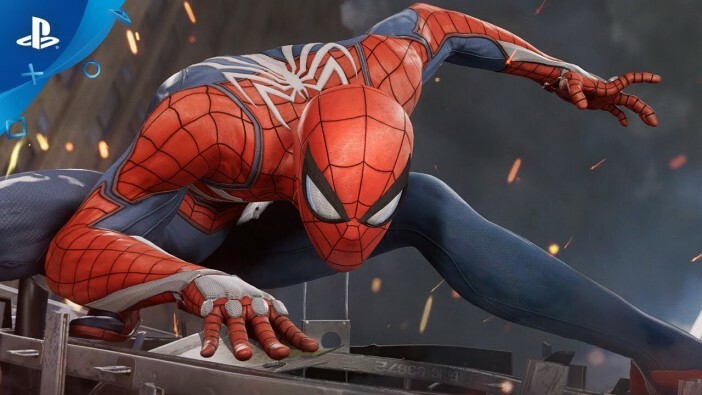 Always willing to punch above his weight, Peter Parker showed how fearless he was, not hesitating to mix it up with the Black Order in New York or to hop aboard an alien ship bound for the stars. In classic Peter Parker fashion, he used his movie knowledge to help save Doctor Strange from Ebony Maw. That save may prove crucial in the long run. Spider-Man was also a great team member in the battle on Titan, saving Mantis and the others after they were thrown into the air when Thanos brought down a moon. We already knew we loved Spider-Man, but now the other Avengers will know his worth too, once he’s no longer dust of course. 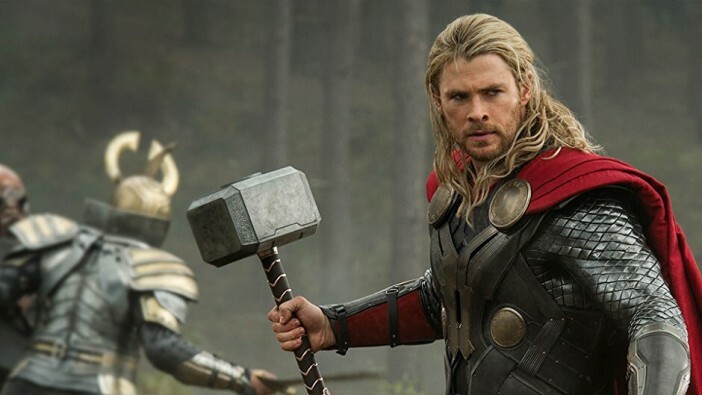 Since Avengers: Age of Ultron Thor has been on his own journey, but he came back to the fight in a big way in Infinity War. Thor had probably the biggest arc of any of the Avengers big three in Infinity War. After being soundly defeated in the opening scene and suffering immeasurable loss, Thor still commits to continue the fight and avenge the fallen. Thor goes on a galactic romp, risking life and limb to attain the means to defeat the Mad Titan. The ale-swilling god proved just how selfless and self-sacrificing he can be. No one goes through a greater journey to grasp at victory than Thor. One of the most cheer-worthy moments is when Thor arrives in Wakanda and absolutely wrecks shop. He almost kills Thanos too if it were not for the placement of Stormbreaker in Thanos’ chest, leaving his fingers free for snapping. Wanda Maximoff is one of those characters that fans have been excited about since her debut, waiting for her to truly show what she’s capable of. Absurdly powerful in the comics, Scarlet Witch finally stepped up and became a force in Infinity War, clearly now one of the Avengers’ strongest heroes. And had Thanos not had the Time Stone, there is a case to be made that Wanda would have saved the day. She defended Vision throughout the film from both the Black Order and Thanos himself, and even made the hard choice to destroy the stone and kill Vision when the Titan got too close. In the battle of Wakanda she sent Proxima Midnight to the afterlife and made her presence known, best summed up by Okoye’s query ‘Why was she up there all this time?” Why indeed. 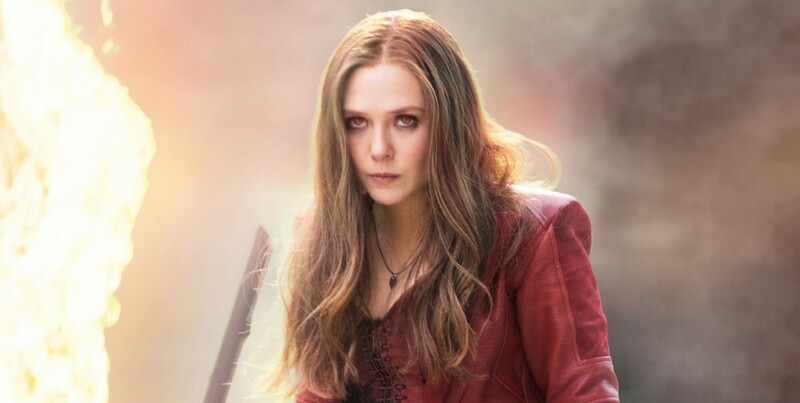 Let’s hope we see more of Scarlet Witch in Phase 4. So there may be some debate about Doctor Strange’s place on this list and I imagine Avengers 4 will prove me very right or very wrong. Finally getting to see the Master of the Mystic Arts alongside Earth’s Mightiest Heroes in Infinity War really elevated him to a must see character. And while his actions may have seemed questionable in the moment, I think time will prove Doctor Strange’s decision to give Thanos the Time Stone pivotal in the salvation of the universe. 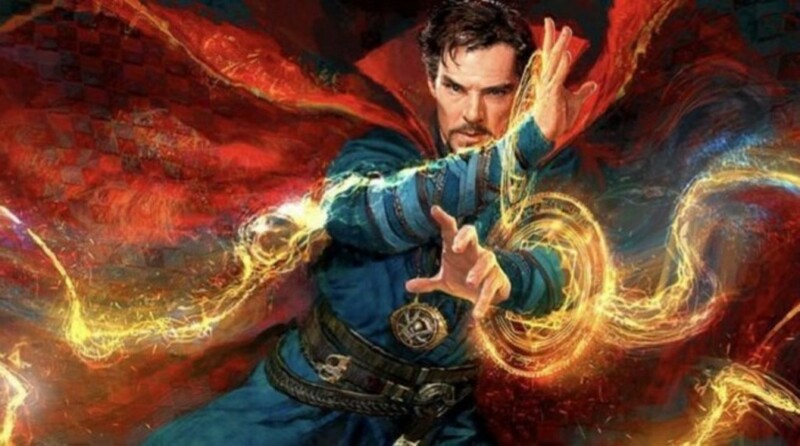 Of all the heroes, Doctor Strange was the one who was looking at the big picture the whole time. He made the hard choice in the end, knowing that victory will come at a cost. The Doc also showed himself to truly be a defender of Earth, seeking out Tony Stark when Bruce arrived and proving to be one of the most formidable heroes on the battlefield.